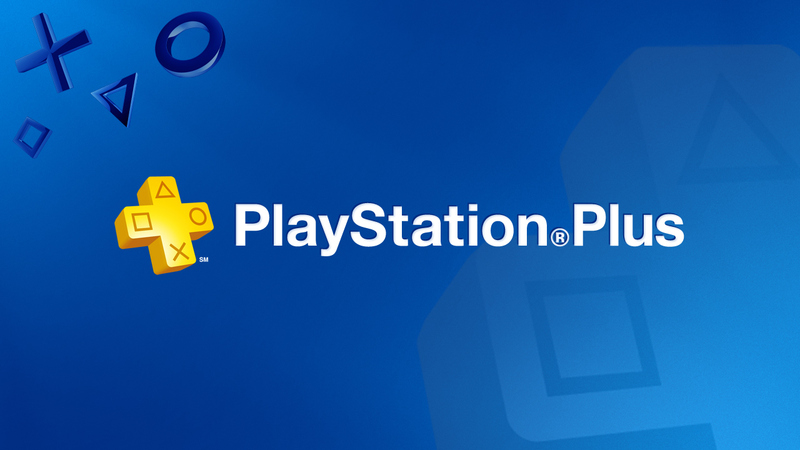 Let’s face it…PlayStation Plus didn’t impress many when it was first announced at E3 2010. A paid service for PSN that didn’t seem to match the quality Microsoft had with Xbox Live was hardly going to amaze anyone. Sure early access to demos and betas was neat, and the later addition of an online game save storage space was handy but it was certainly not enough to make gamers join the service. 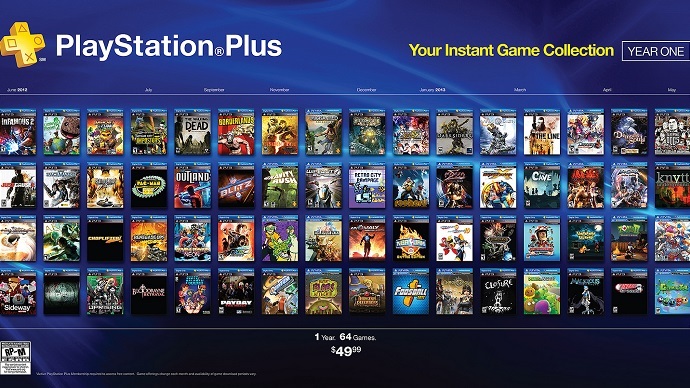 The ‘Welcome Back’ program in June 2011 gave gamers a free 30 day subscription, giving those that hadn't been interested in the service an opportunity to see the benefits of having PlayStation Plus, unfortunately there still wasn't anything legitimate that could change people's mind and therefore, the service couldn't reach the heights that Sony was hoping for. 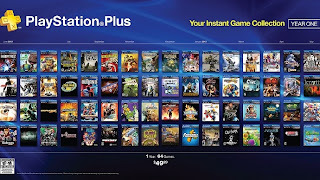 Two years on from its initial announcement, PlayStation Plus was finally about to turn heads when at E3 2012, Sony announced the ‘Instant Game Collection’. By offering 12 games to download at no extra cost, Sony had finally found a legit draw to the service. Those expecting a disappointing selection of games had to be amazed at what was being offered here; some of the best games from their respective years such as Borderlands, Batman: Arkham City, Red Dead Redemption and Mass Effect 3 to well received independent titles like Limbo and Thomas was Alone. The announcement last November that PlayStation Plus would also feature PlayStation Vita games went a long way in making this writer finally interested in picking the handheld up, which is seriously saying something. 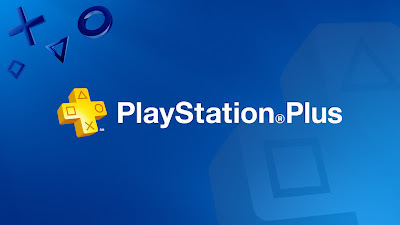 The news last month that PlayStation 4 would require a subscription to PlayStation Plus for online multiplayer was hardly met by much criticism at all, especially when you consider what the reaction might have been like had there not been an ‘Instant Game Collection’. Yet gamers having seemingly accepted moving on to a paid subscription similar to that of Xbox Live, likely made easier by the fact that Drive Club PlayStation Plus Edition and Outlast have already been announced as being a part of the ‘Instant Game Collection’ when the PlayStation 4 is released later this year. After the excellent showing Battlefield 4 had at E3 last month, Sony has smartly released Battlefield 3 as one of this month’s games, helping to build towards 4’s release in November. With the additions of Need for Speed: Most Wanted and Spec Ops: The Line coming next month, PlayStation Plus has finally cemented itself as a must-have service. I mean come on…£40/$50 for potentially 40+ PlayStation 3 games? What gamer could say no to that. Best service for true gamers there is, quality games which would have cost a years subscription on there own! I wasn't a believer at first but now I wouldn't do without it! You could buy a ps3 and never need to buy a disc game at all! nicely said! its the method that's so good xbox are now copying it.